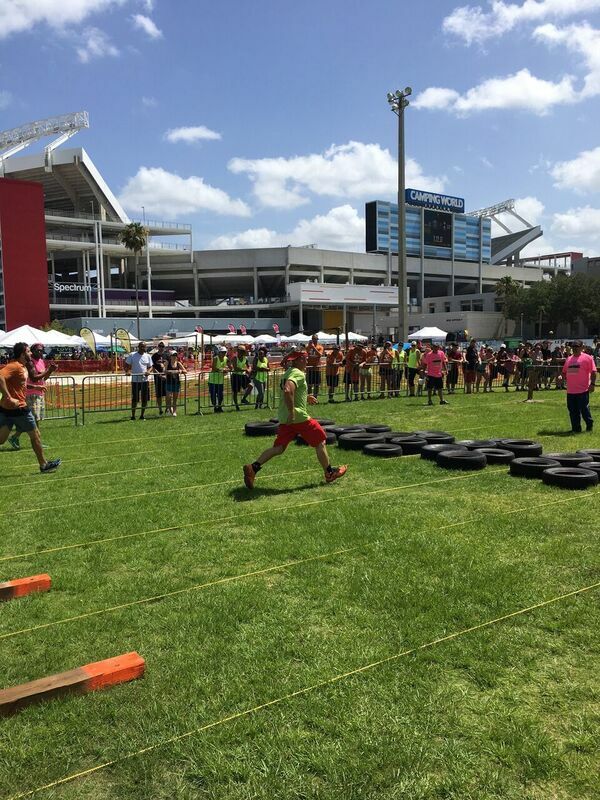 RLH Construction, LLC participated in its 3rd year at the 2017 Charity Challenge, which was held at the Camping World Stadium in Orlando. The RLH team members included Corey Collins and wife Lauren, Kathy Casey, Warren Clatterbuck and girlfriend Kelli, Nate Clatterbuck, Sherman Stanley, Matt Jones and wife Sierra, Joe Hurt and Chelsey Weber. 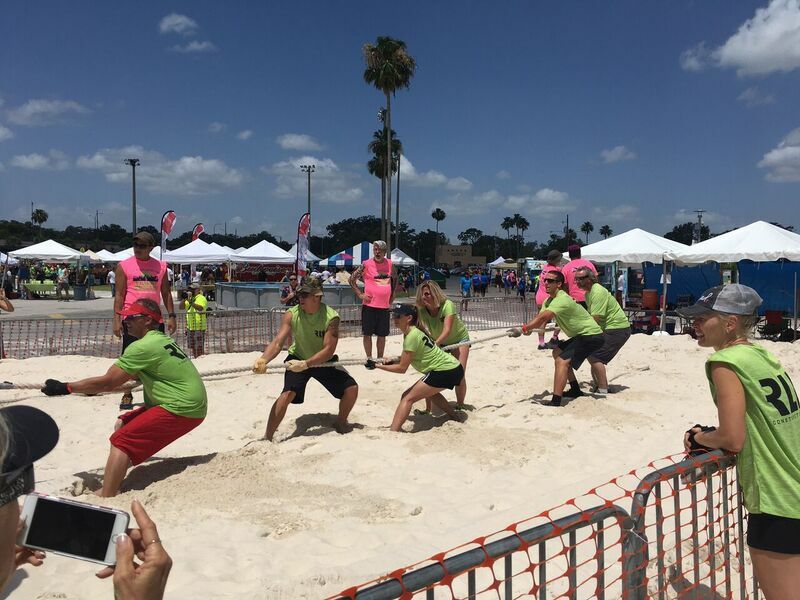 The event challenges included a Basketball Shootout, Kayak Relay, Obstacle Course, Tubing Relay, Tug-of-War Contest and a Volleyball Tournament. Thank you for all that participated and represented RLH Construction! This entry was posted in Charities and tagged central florida charity, construction charity event, orlando charity by admin. Bookmark the permalink.